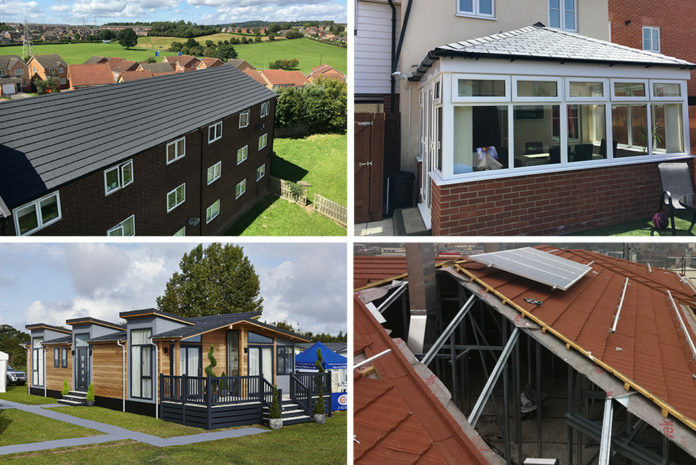 Britmet Lightweight Roofing have announced expansion plans in preparation for the rapid growth expected for 2019 and beyond. This will include a re-brand and re-structure within the business. Following an increase in revenue in excess of 30% during 2018, an even higher growth rate is projected for 2019. Britmet says it has undertaken a high level of investment. Brand new 5,000 ft2 premises for its head office and a new warehouse at 26,000 ft2 capable of a stock holding in excess of half a million tiles. 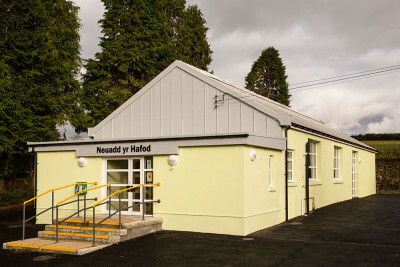 A combined investment of over £3 million which will facilitate growth and an increase in its support structure. The sales and account management team will support ongoing business growth and identify new opportunities throughout multiple markets. As the largest UK manufacturer of lightweight roof tiles, we are excited to announce two new products set to be launched in Q1 and Q2. 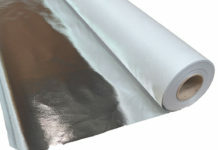 Both will offer a highly competitive option for UK roofing distributors and specifiers. 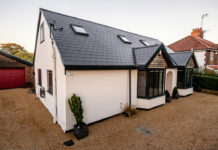 Originally established in 1976, Britmet Lightweight Roofing is a UK manufacturer of lightweight roofing tiles which are said to be ideal for the conservatory and leisure home industries. 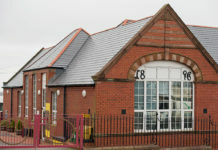 The company’s 37,000 ft2 West Midlands-based factory produces seven profiles of lightweight roof material in two thicknesses and a range of colours. Britmet says its panel systems are becoming more popular as they are ‘lightweight, anti-vandal, durable, have a traditional appearance, and maintenance-free’. Overall, they are said to be less labour intensive, quick to install, and require a less substantial support structure. 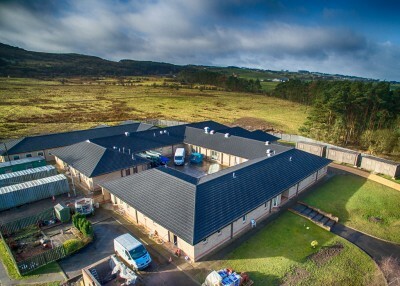 The Britmet specification team have serviced the public sector for many years, completing projects for: social housing, MOD, NHS and educational facilities. Britmet specification will provide a concept to completion project assist service. The company also offers flat to pitch conversions (Britframe), structural support tray systems (Tactray 90), roof top developments (Britsky), and the new Britmet rainscreen vertical cladding system (Britscreen).